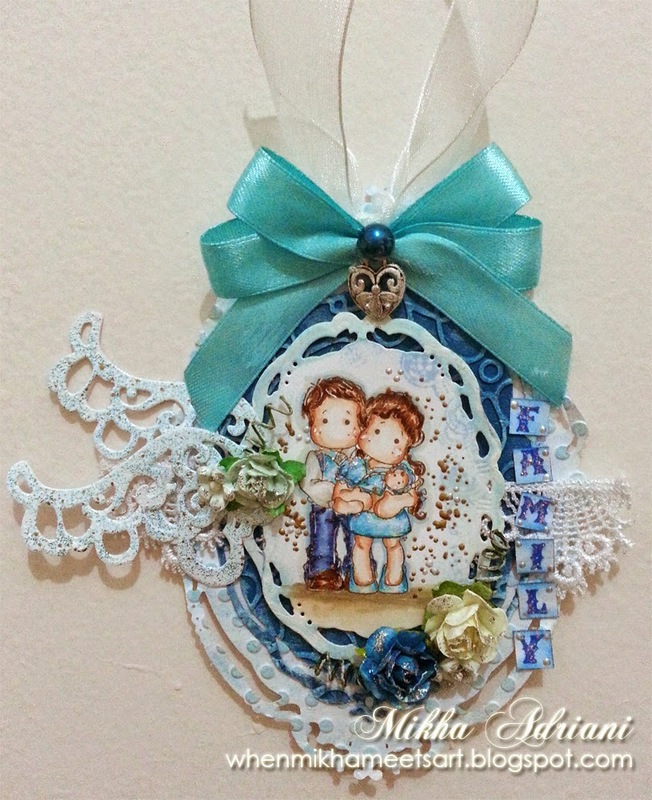 Mikha is here, gonna share what I made for Dies R Us Inspirational Blog today! It's a simple and quick tag. I used the first four dies of Opulent Oval. And then run them in 2 plain papers. The first two is embossed with cuttlebug embossing folders and then the last two is what the adorable Magnolia stamp laid. I coloured the image with Copic. 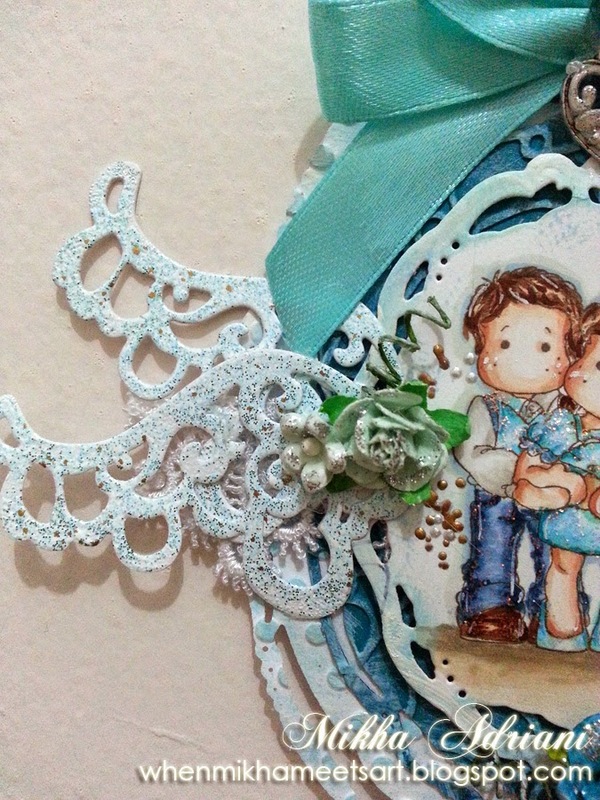 Then I simply added Wings, from Magnolia Doohickey, added flowers on top of it. 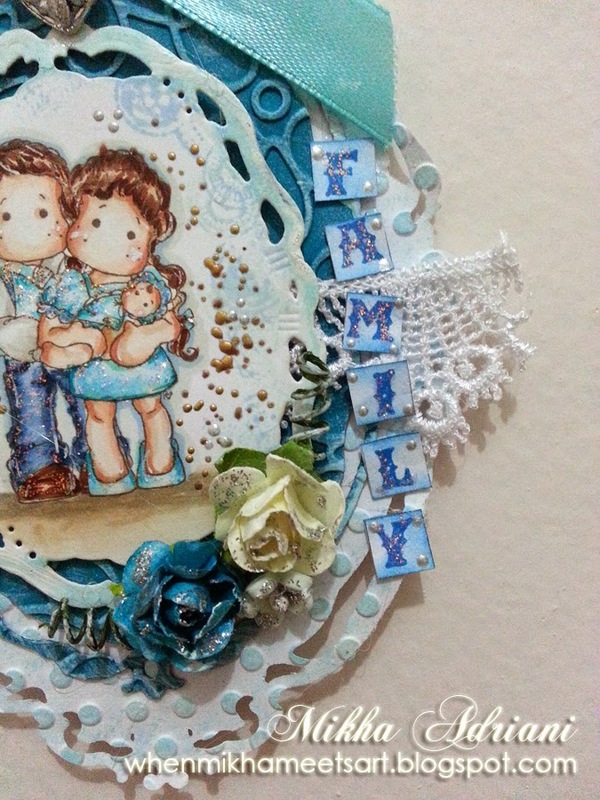 Stamped "FAMILY" word and put it together. Not forget to added some flowers. Don't forget to visit the shop, we're having free shipping for every purchase above 50$ if you're international customer like me :D and for US customer? Get free shipping for only purchasing 35$ and above! Great offer, right? Also, if you haven't entered the challenge, click here. We're having Anything Goes runs until May 13th! Don't forget to pop again tomorrow at our Inspirational Blog as Darlene's gonna share something you're gonna looove! WOW! And, what a fabulous tag it is! GREAT job Mikha!! 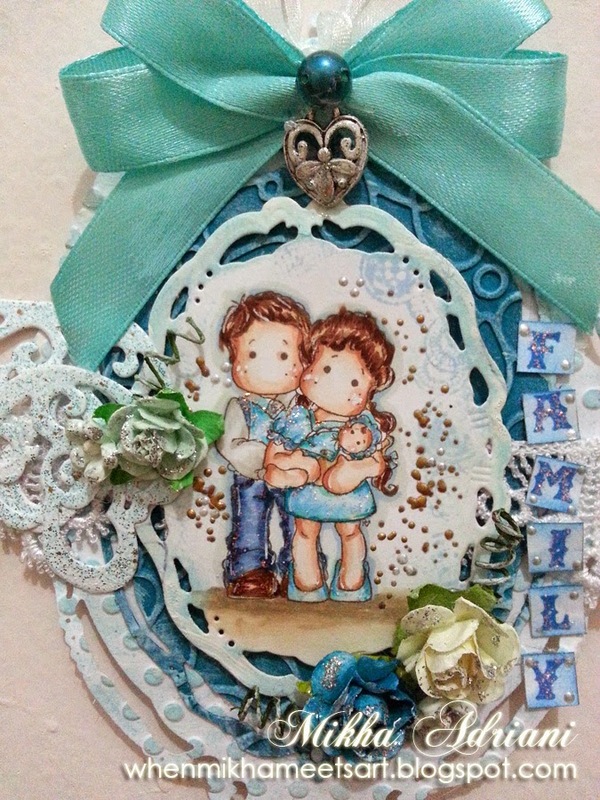 Beautiful tag, Mikha! Your beautiful coloring really stands out on those gorgeous dies. I love tags and yours is just beautiful! As always Mikha your coloring is perfect!